45 delegates are expected in-person at this session, with a great mix of roles ranging from NHS Innovation Champion, Research Fellow, Consultants across a range of disciplines, Research Nurse, Medical Director, Quality Improvement Facilitator, Medical student and many more. Additional delegates can join remotely. 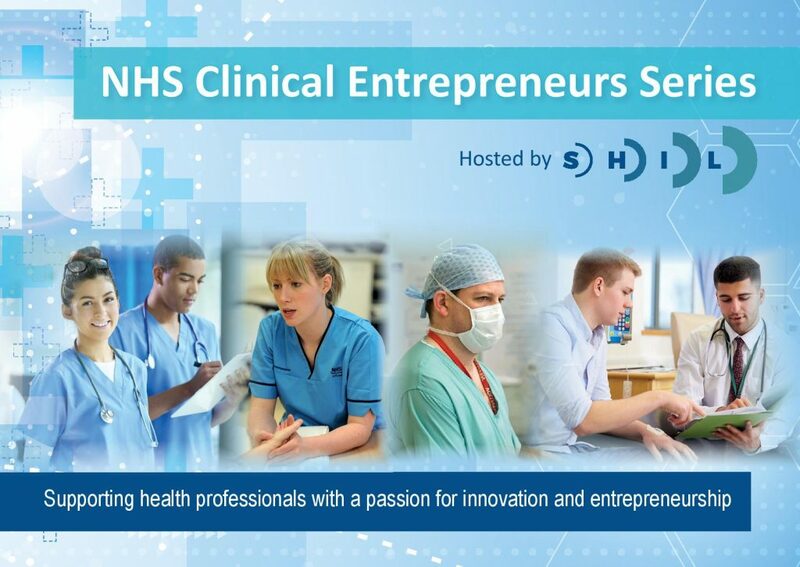 Registration for remote participation remains open at www.shil.co.uk/clinicalentrepreneurs. 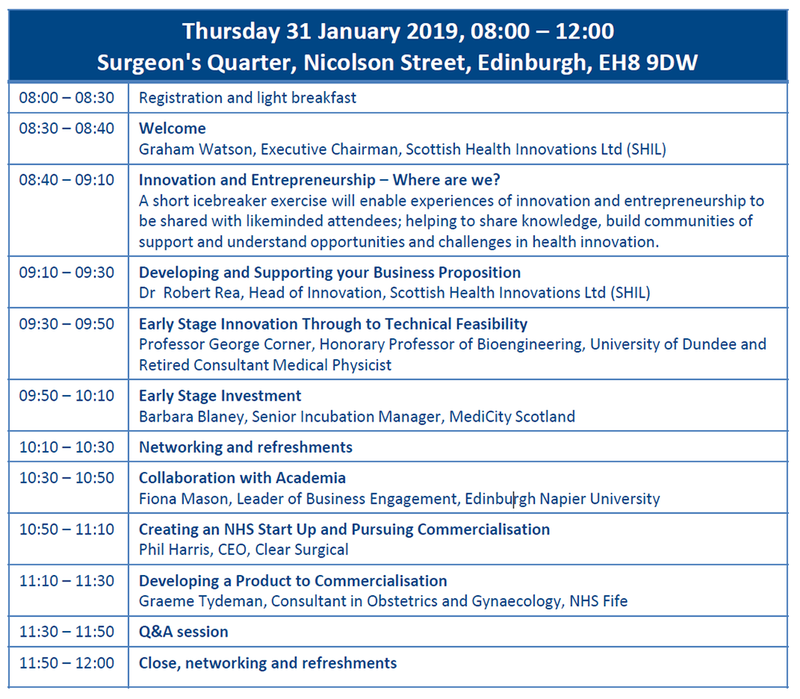 The Edinburgh event is on Thursday 31st January at Surgeon’s Quarter, Nicolson Street, and RIO’s Leader of Business Engagement Fiona Mason will be delivering a presentation on Collaboration with Academia.